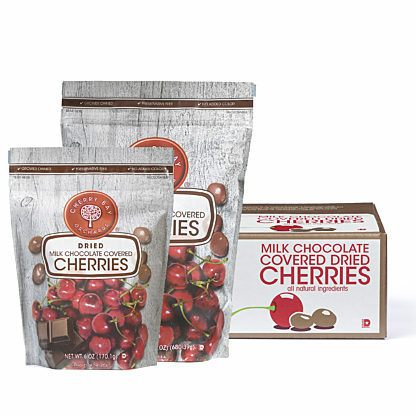 These wonderful cherries have been so carefully blended into our Cherry Bay Orchards® Spicy Cherry Salsa. It is just the perfect blend of sweet, tart and heat. 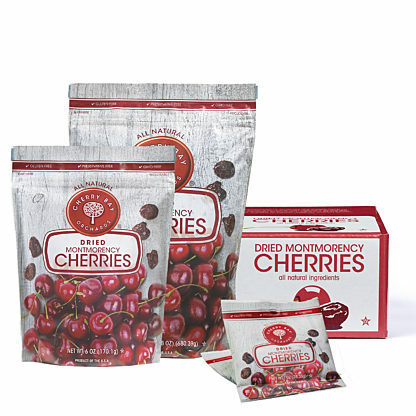 More Montmorency Tart Cherries are grown in Michigan than anywhere in the world. Our Shoreline Fruit orchards are located along the vast shorelines of Grand Traverse Bay in Traverse City, Michigan, the Cherry Capital of the World. This salsa is free from any artificial colors or additives. Packaged in 14 oz. wide mouth glass bottle for easy serving, enjoying and saving. This salsa is shelf stable and requires no refrigeration before opening. 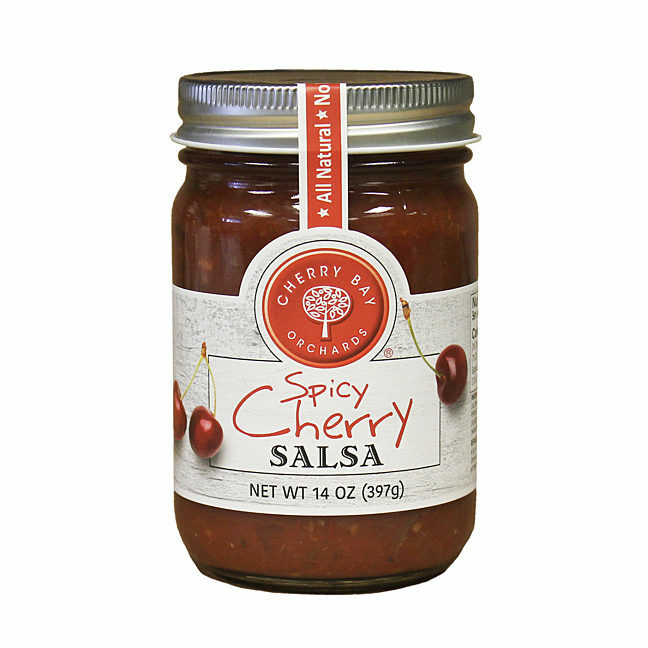 Taste the exceptional blend of flavors in our Cherry Bay Orchards Spicy Cherry Salsa made with 100% Montmorency Tart Cherries, tomatoes, onion, peppers and spices. 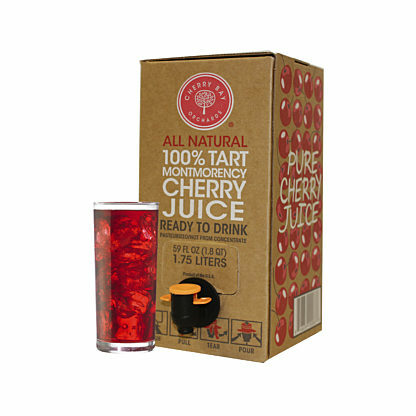 Proudly made from 100% Montmorency Tart Cherries from our very own orchards right here in the U.S.A. and never blended with imported fruit.